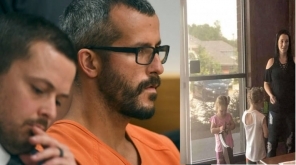 Chris Watts who was arrested last week for murdering his pregnant wife and two daughters claims that he killed his wife but his daughters were killed by his wife when he was at home. Shanann Watts, the pregnant Colorado woman was found dead, buried near an oil work site where Chris Watts used to work earlier. A day later the body of two daughters also found at same place inside oil tanks. Police investigated and with various evidence and sources they arrested the husband charging for the murder of his family. After all the interrogations of the accused, police have revealed the affidavit which stated the testimony of Chris on the murder. 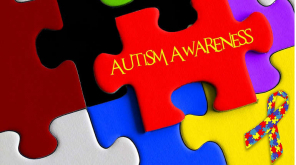 According to the affidavit, Shanann entered the home after a business trip around 2 a.m. and at 4 a.m, they had a conversation about their marital separation which turned emotional at a point. 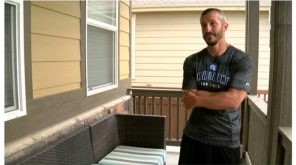 Chris Watts was allegedly in an affair with a co-worker which he earlier didn't agree with police but later confessed in the investigation. During the investigation, after the accused met his father at police custody he said to police as during that morning when he went downstairs for a moment and returned back, he noticed Shanann strangling his daughter while saw another girl sprawled on the bed. After which Chris went into anger and killed Shanann and packed all the bodies to dispose it near the oil work site as stated in the affidavit. 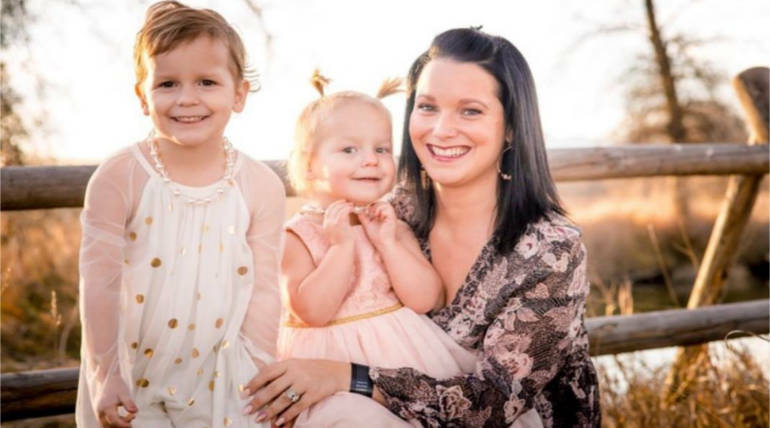 Chris Watts was initially charged with five counts of murder, tampering with a deceased human body and also for unlawful termination of pregnancy. His court hearing is scheduled for Tuesday while it is not sure whether he hired an attorney to argue for him or not.